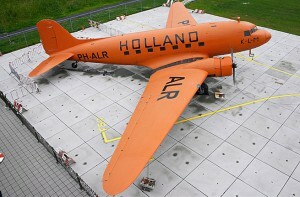 Here it is pictured at Lelystad. This entry was posted in Aircraft, News/notices by admin. Bookmark the permalink.